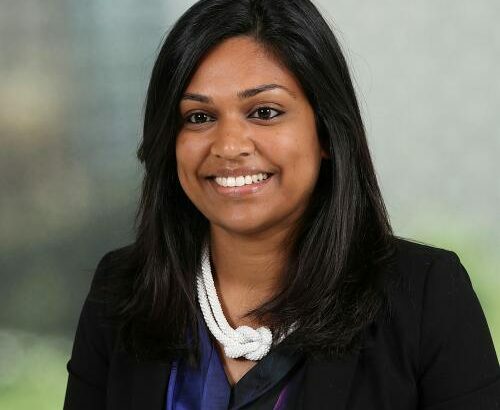 Kuppal Palaniappan is a management consultant at Deloitte who was recently selected in the top 100 most talented women across Deloitte Australia as part of the Deloitte Aspiring Women’s leadership program. At Deloitte, Kuppal consults on matters of strategy and technology across social impact, not for profit and the public sector. Kuppal was a delegate in the 2017 Australia India Dialogue and won the group challenge. Her group proposed to decrease the approx 100,000 drowning incidences in India every year, by bringing the best of Australian Surf Life Saving skills and expertise to India. Kuppal is also the co-founder of Soleful Shoes, an online shoe store which advocates for an inclusive fashion community. Soleful Shoes sells shoes to women with feet size 1-5 and 10-14, who due to size are traditionally excluded from the shoe industry. Amongst her achievements, Kuppal has worked at the United Nations University and was selected as a delegate to the South American Business Forum. 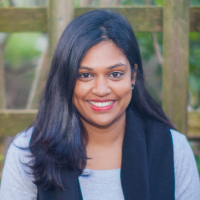 Kuppal has a double degree in Business and Technology from UTS and a postgraduate in Social Impact from UNSW. Sahil is a Management Consultant at McKinsey & Company, where he helps governments and leading companies solve strategic and operational problems. He has previously worked as a Consultant with the World Bank and with various federal and city governments. He worked with Mumbai’s Municipal Government to implement a city-wide school reform program. He has also worked with the Government of India to help draft the National Policy on Skill Development and Entrepreneurship, and to launch the Skill India campaign. 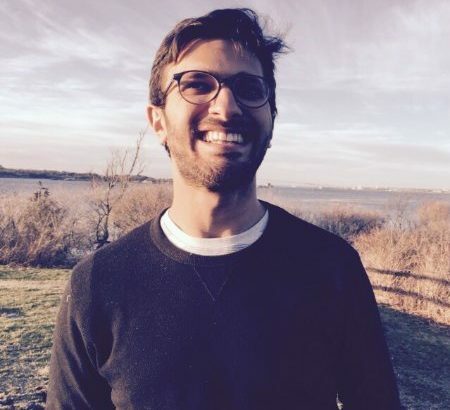 Sahil is a Director of Tappl, a mobile-based platform that uses peer-feedback to better match job seekers to jobs. An economist by training, Sahil completed his Masters at the Harvard Kennedy School, where his research focused on strategies to make India’s labor and education markets more efficient and meritocratic. His thesis, ‘Putting India to Work: Resolving Information Failures to Fill the Skill Gap’ was awarded an Honorable Mention for Distinguished Performance. He has also worked with the McKinsey Global Institute, a leading think-tank, to produce and publish ‘Reverse the Curse: Maximizing the Potential of Resource-Driven Economies’. Kuppal is a member of the Social Impact Consulting and Technology Advisory teams. The Social Impact practice is a specialised team that works at the intersection of government, business and the non-for-profit sector to tackle society’s most complex challenges and ignite and inspire social change. Kuppal has over seven years of experience in the public, private and social sector. Her areas of expertise include IT strategy, governance, growth strategy, operating model design and innovation. Kuppal is also working on executing Deloitte’s Indigenous Reconciliation Action Plan. Kuppal is also the co-founder of Soleful Shoes, an online designer shoe store for women with size 4-5 and size 10-11 feet. Our shoes are made in Bangalore (India) and our business model aims to make an impact to communities without access to shoes. When a customer purchases a pair of shoes, they have the option of donating a lightly worn pair of shoes to our impact partner, Dress for Success Sydney.